Game & Movie Releases for the week of April 14th to April 20th, 2019. 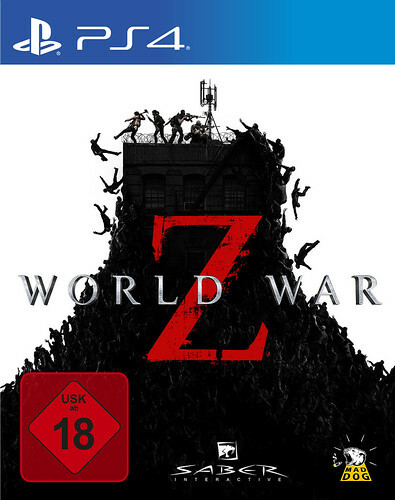 I picked up the 2018 steelbook WWZ at BestBuy yesterday just to get re-familiarized with the series. Only under an hour to go now... -Edit- ...and its awesome! I just did a "control the vaccine" PVP match and the enemy team put their back to a fence and turtled up on defense and a whole swarm of zombies climbed the fence from behind and rained down like crazy...they didn't last long. Last edited by Transylmania; 04-16-2019 at 01:20 AM..